Crisp and juicy, these springtime beauties are grown and tended with expert care from sapling to shipping. Our spring apple collection includes only the best crops of rare varieties not available in grocery stores. 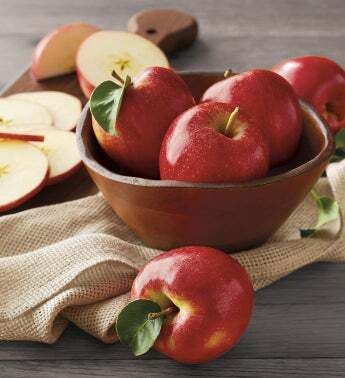 Known for firm texture and flavor as sweet as candy, this exceptional fruit is only in season for a limited time.